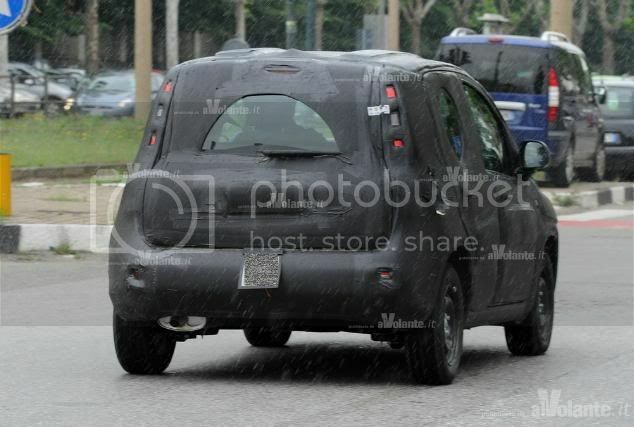 The first spy images of the third generation Panda city-car have emerged from Italy. 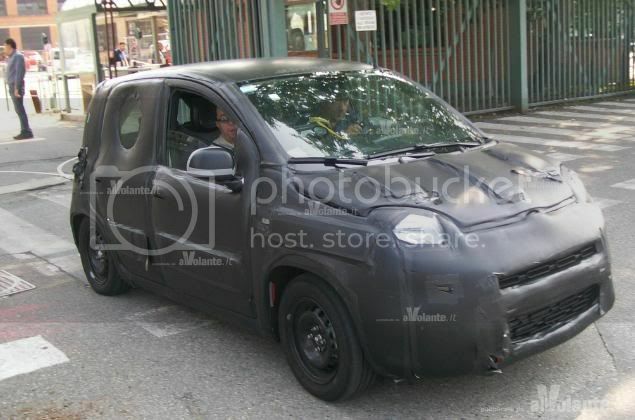 A reader for the Italian magazine, Alvolante.it, caught the prototype - in its last stages of development - entering and exiting Fiat's Mirafiori factory in Turin, although the car will be produced in Pomigliano d'Arco. 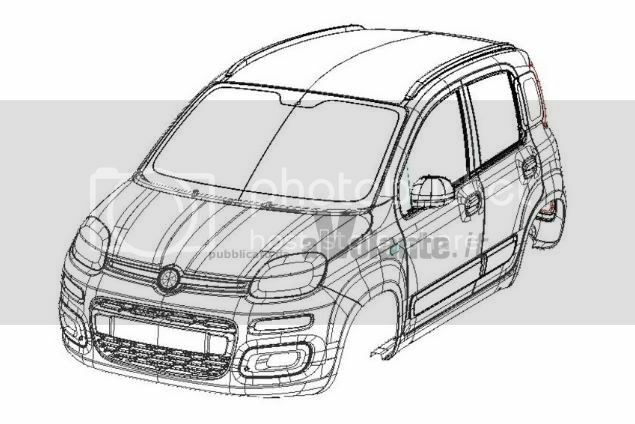 The leaked patent files reveal the Panda's external shape. 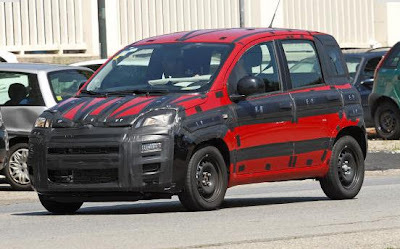 Less boxier than the outgoing model, the newcomer will feature a rounder bonnet, larger, sweptback headlights, wider radiator grille, large air intake, small rear quarter window, and a sloping roofline. 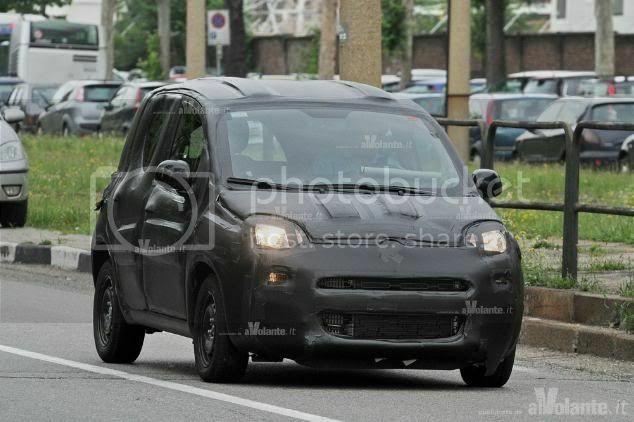 The side profile inherits curvy squared-off wheelarches, echoing that of the marque's larger Qubo. 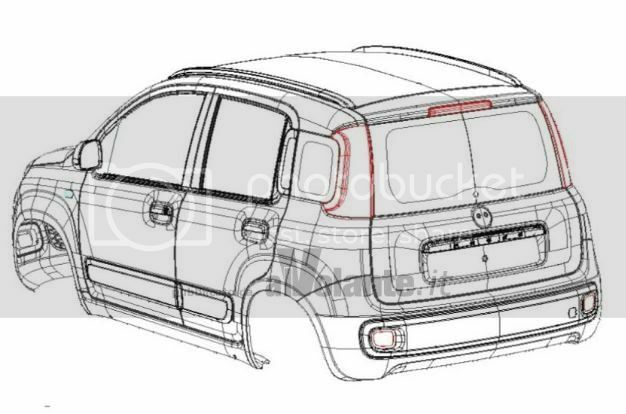 At the rear, squat vertical light clusters, bulbous bootlid, and a plastic insert on the bumper with reflector lights will feature. it be re-categorised as a supermini? 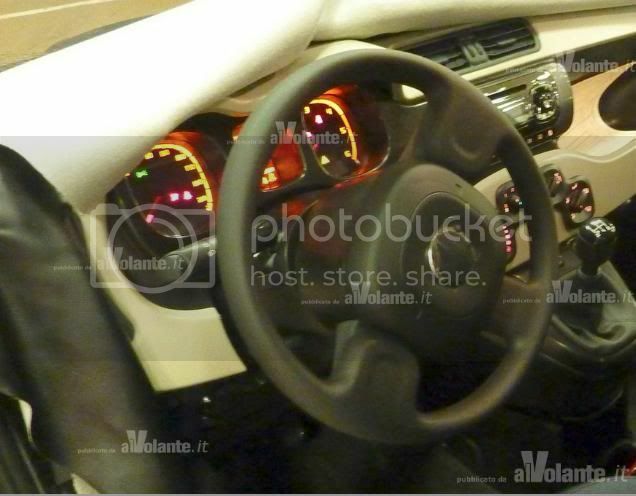 The square theme continues inside, where the dashboard receives rectangular air-vents, multimedia buttons, and ventilation buttons. Even the instruments feature straight lines. 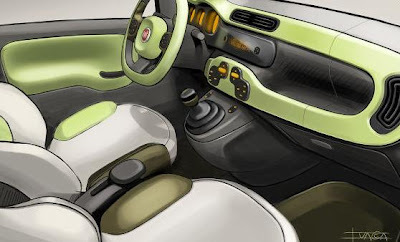 Fiat will address a major criticism from owners regarding the quality of the interior, so more soft plastics will feature to abandon the current car's “cheap 'n' cheerful” image. Like every new car, the Panda will be larger than its predecessor but also lighter to guarantee more luggage space, cabin space, and lower running costs. The underpinnings will come from the U.S spec 500 city-car to ensure a quieter cabin and reduced NVH (noise, vibration, harshness). 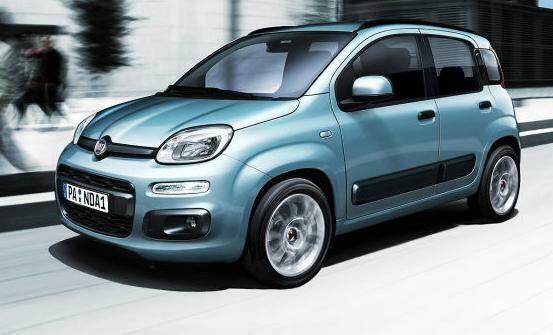 A variety of engines will be offered including the 1.3 JTD 95bhp (94PS/71kW) diesel and Fiat's new petrol TwinAir range. These will be linked to either a 5 or 6 speed manual, or a 6-speed Dualogic robotised gearbox. 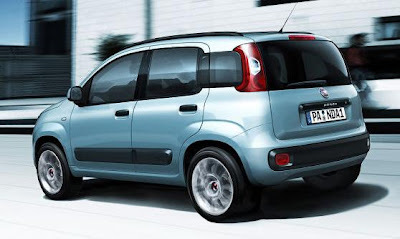 Fiat will launch the new Panda at September's Frankfurt Motor Show, with deliveries starting in early 2012. With such revisions, expect a steep increase to the base price. 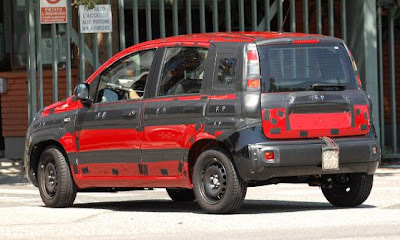 More variants of the Panda are on the way, like a performance model and a dedicated all-wheel-drive model.